Fatima Ali is surrounded by love. 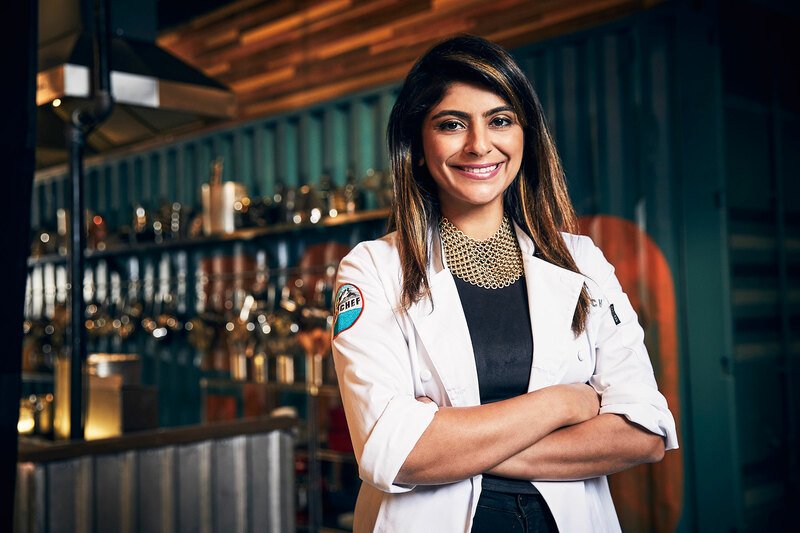 After her recent terminal cancer diagnosis, the Top Chef star’s fellow season 15 contestant Adrienne Cheatham launched a GoFundMe campaign to help support Ali’s dream of trying new restaurants around the world. Top Chef host Padma Lakshmi tweeted a link to the GoFundMe page, and replied to one of her followers that “anything helps.” Judge Gail Simmons donated $500, while Ali’s costars Laura Cole and Bruce Kalman contributed $1,000 and $500, respectively. Ali, 29, was diagnosed with Ewing’s sarcoma in late 2017. She announced in February that she was cancer-free after going several rounds of chemotherapy, but she revealed on Tuesday, October 9, that her oncologist told her she has a year to live after the disease returned in her left hip and femur bone.